In 2018, our 3 community oral health task forces in Chinatown, the Mission District and District 10 have been working on oral health media campaigns. 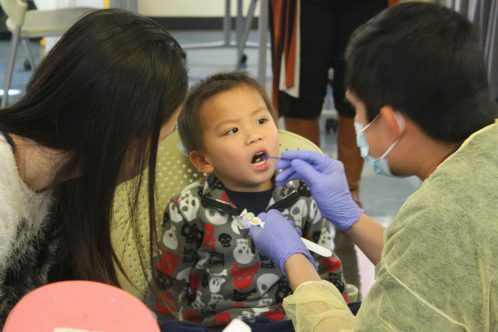 Each task force is targeting their specific community (Asian Americans, Latinos, and African-Americans, respectively) to promote culturally appropriate oral health messaging to community parents, families, schools, medical and dental providers and other community agencies with the goal of decreasing dental decay and supporting children to grow up healthy. The Task Forces have been meeting separately and together to discuss their overall goals and brainstorm ideas for the media campaigns. 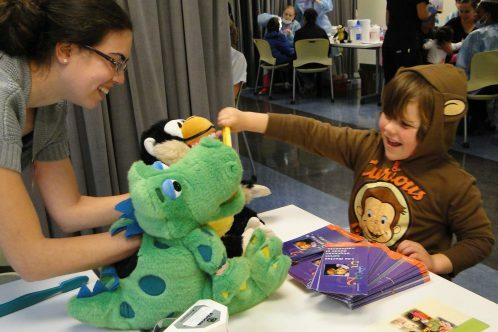 They started with messages approved by the California Department of Public Health Oral Health Program and included culturally-relevant content to engage and inform their communities about ways to support the oral health of their young children. Stay tuned for each of the task forces’ media campaigns, which will be rolled out in 2019 by radio announcements, posters, handouts, newspaper ads, light pole banners and more! A huge thank you to the task forces for their dedicated work promoting oral health for children in our most vulnerable communities! Together, we can make our city cavity free.